Plan to be Belized away! 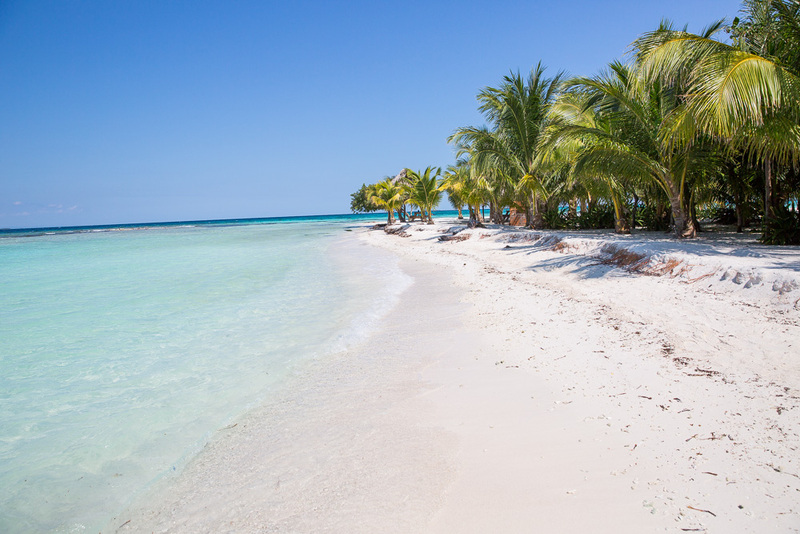 Itz’ana Belize is located in Placencia which is located between sea and lagoon and has beautiful beaches, reefs, islands, jungles and caves… it basically has it all! Opening it’s doors December 1, 2016. Itz’ana Belize is about creating unique experiences. Think private plunge pools, speakeasy rum bar, a private island and sleeping on 1000 count sheets. 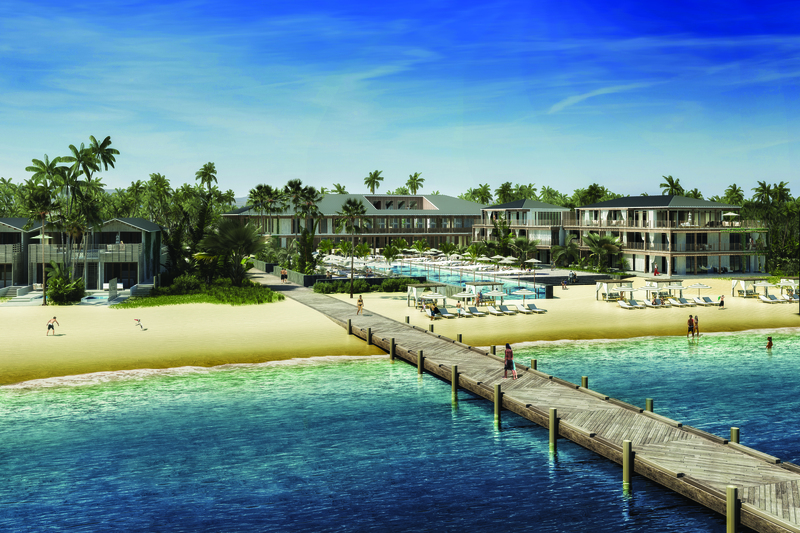 Basically, a bespoke resort for the real travel lovers of the world. Are you a foodie? 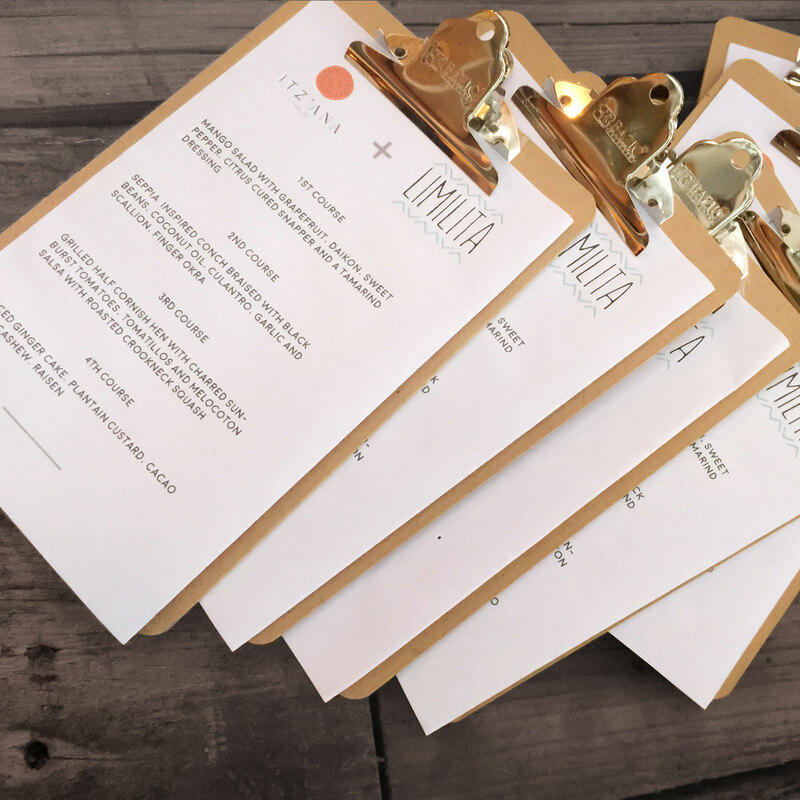 Itz’ana’s pop up restaurant Limilita is all about reef to refurbished table. It’s by reservation only and is all about fresh and local food with a daily changing menu. 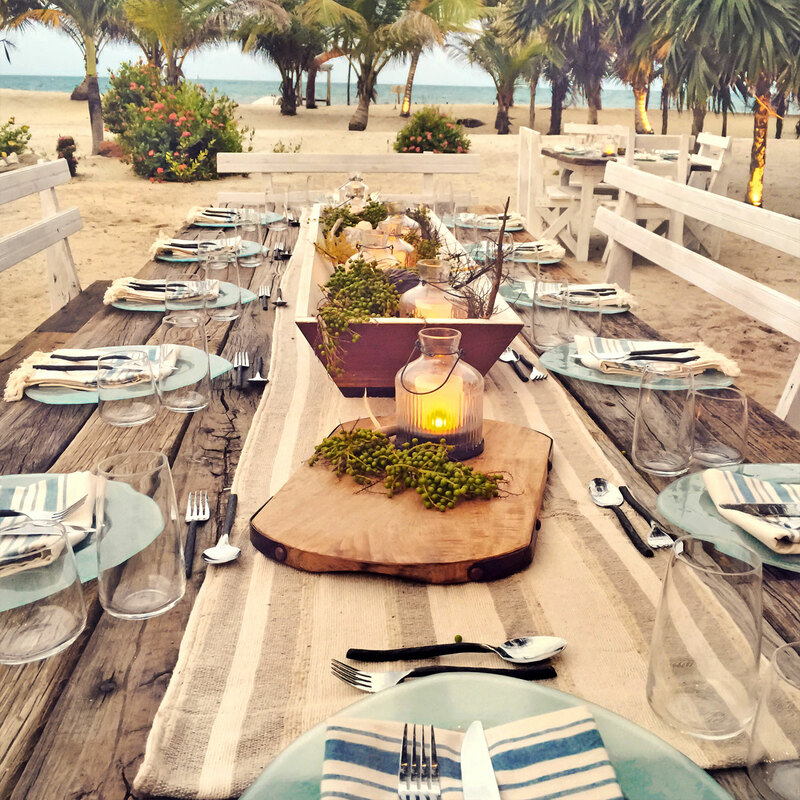 Magical ceremonies and unique experiences are waiting to be made at Itz’ana Belize. If you are that couple looking for a luxurious, authentic experience, this may be your place in paradise! Interested in learning more about Itz’ana’s custom wedding packages? Just Contact Us and we would be happy to get you in a Belize state of mind!